The seminar schedule for June is now posted at https://www.sinclairprosserlaw.com/seminars/ Local Estate Planning Attorneys Nicole Livingston and Jon J. Gasior are noted speakers on estate and legacy planning. Their seminars are said to be informative and easy to understand. 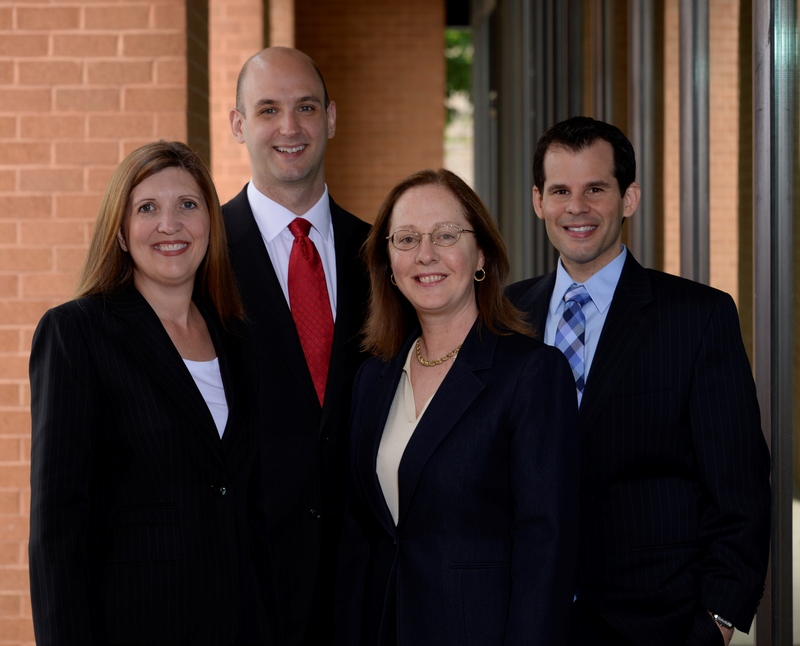 SinclairProsser Law is one of 4 members of the American Academy of Estate Planning Attorneys in Maryland. Be sure to register to attend one of our Free estate planning seminars soon. The seating is limited and they fill up fast!